There is this idea going around that a writer’s blog, like this one, should have something in it about writing. This one seems to be a bit more of the ‘random thoughts that pop into my head every other week’ type of blog. But here is a blog post about an important aspect of writing. At least for me. Coffee. This is the recipe for civilians. Double it for writers. 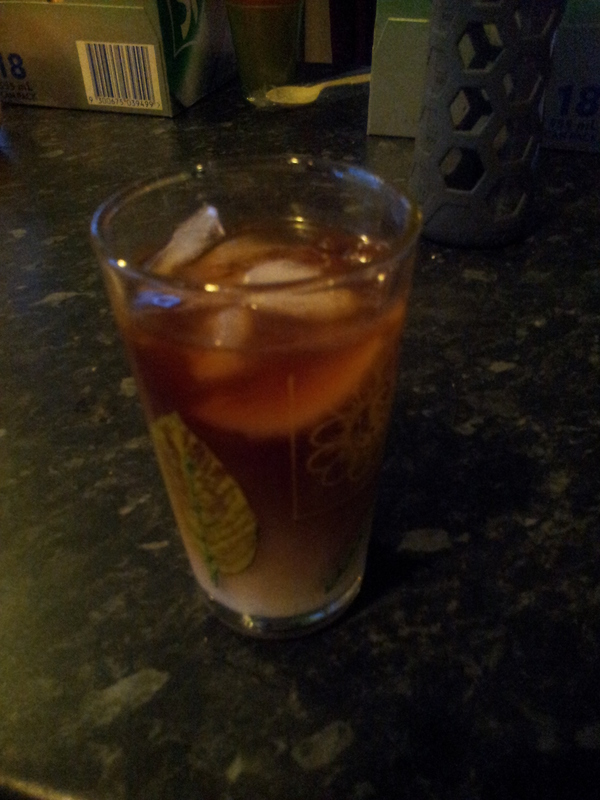 This started as the Cold Brewed Coffee from Thug Kitchen but I’ve amped it up a bit. You will need. Put the coffee, vanilla, and cinnamon into a large jug. Add the water and stir well so that all the grounds get wet and don’t clump. Put in fridge for a minimum of 24 hours. Filter into a clean jug and enjoy hot or cold. If you like your coffee sweeter only use maybe half the sweetener you normally would. Your brain will be tricked by the smell of vanilla and cinnamon into thinking it’s already sweet. Now go write a novel.